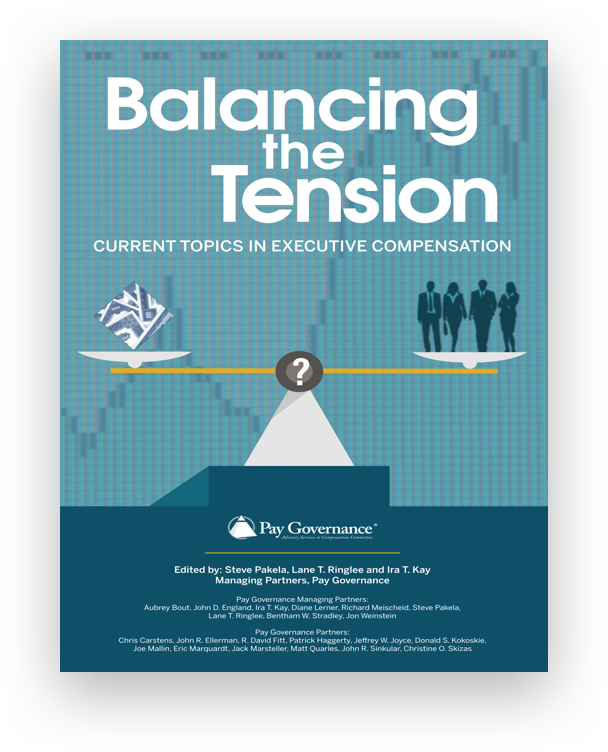 Yesterday’s (April 12, 2016) Equal Pay Day produced an extraordinary volume of discourse and disclosure on a vitally important topic – and one that is surfacing more frequently at the Compensation Committee level. 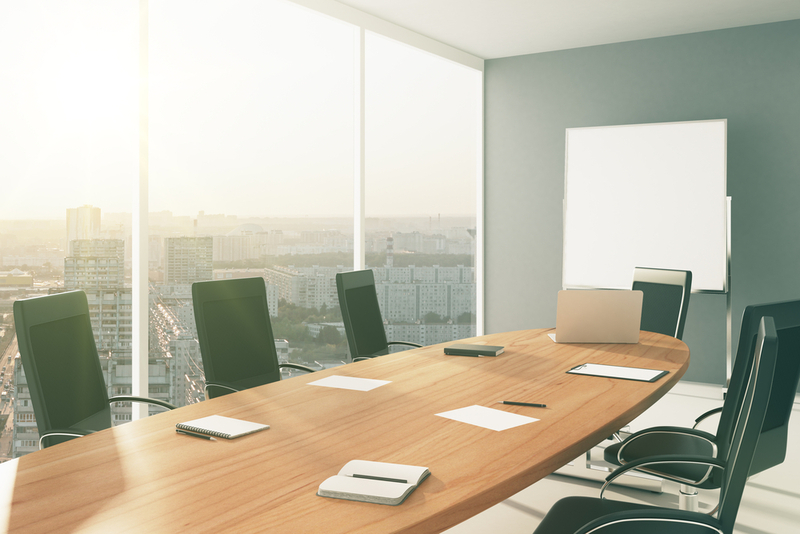 As activist shareholders and a Presidential election year bring heightened attention to pay equity in the private sector, companies are increasingly disclosing their own demographic compensation statistics or chartering studies to ascertain where they stand. 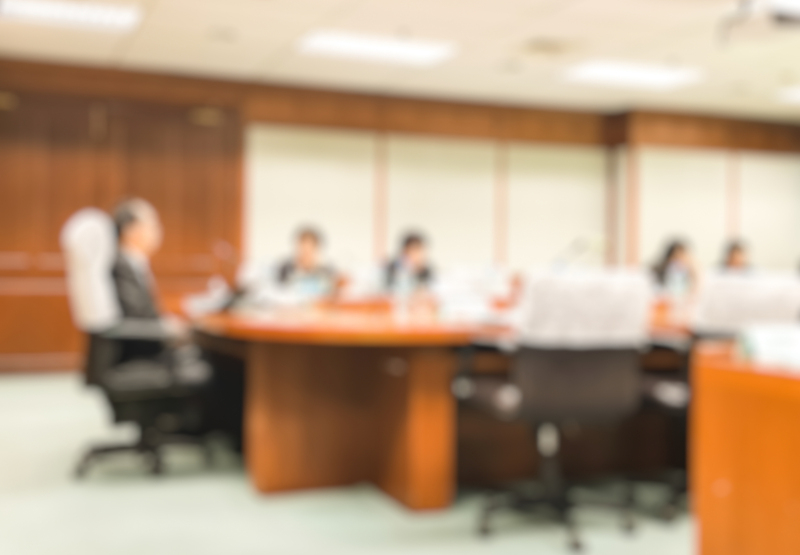 Further, Board Compensation Committees are showing significant interest in the issue as Committee agendas have begun to include pay equity as a subject for discussion. Thus far, a range of prominent companies, most of whom are in the technology space, have made headlines by voluntarily disclosing their pay equity statistics to the public. Specifically, Amazon, Apple, Facebook, GoDaddy, Intel, Microsoft, and RedFin have all disclosed gender pay equity statistics showing what women in their companies earn as a percentage of men, with the data ranging from from 99.7¢ to $1.003. These figures compare favorably to a recent study conducted by Glassdoor that found an “unadjusted” U.S. gender wage gap of 75.9¢ and an “adjusted” wage gap (normalized for differences in education, age, experience, industry, job title, and other factors) of 94.6¢. 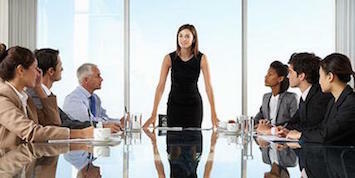 On the governmental front, the U.S. Office of Federal Contract Compliance Programs (OFCCP) and Equal Employment Opportunity Commission (EEOC) have issued new requirements on pay transparency/disclosure, and UK Prime Minister David Cameron has proposed rules that would require companies with more than 250 employees to disclose their pay equity data. While much work and continued progress is still needed, the dialogue on pay equity and focus of major employers on this issue demonstrate a positive trend. We expect to see continued amplification of this critical issue moving forward. 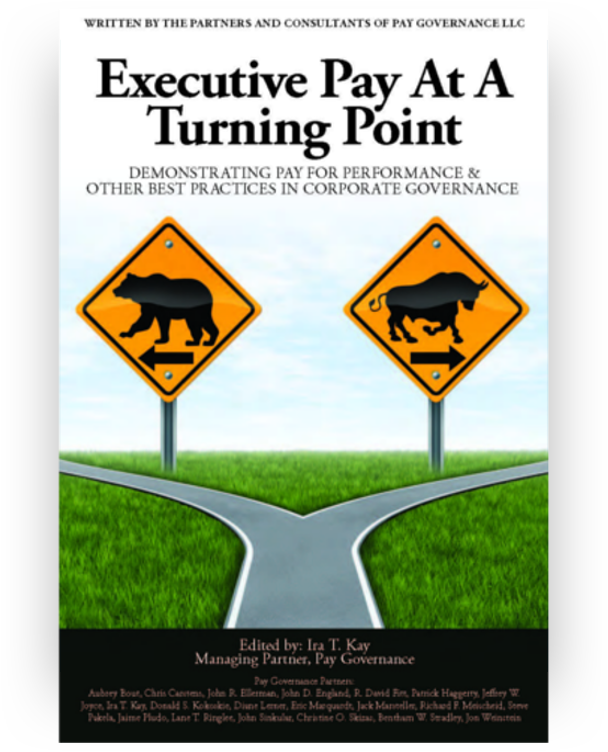 Questions about this Viewpoint can be directed to Jon Weinstein by email at: jon.weinstein@paygovernance.com.